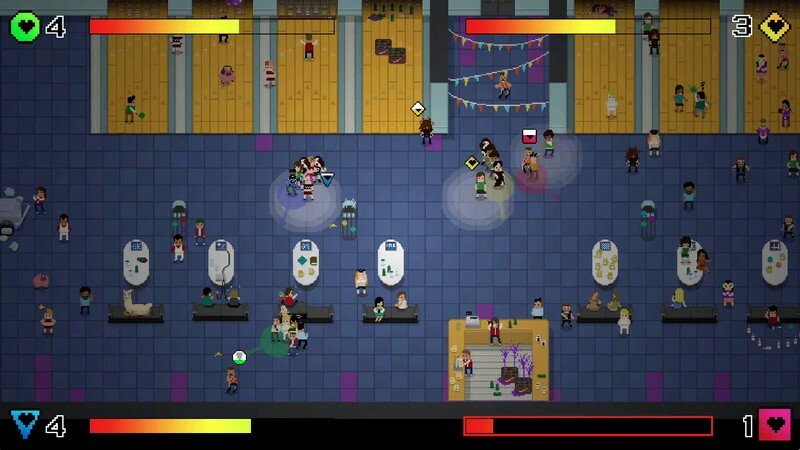 Conga Master is a buy-to-play game developed by Undercoders for PC, Mac, Linux, and is available on Steam for purchase. 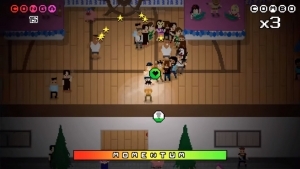 In Conga Masters you will have to shake your virtual hips in every way possible to get your conga line to grow in size. 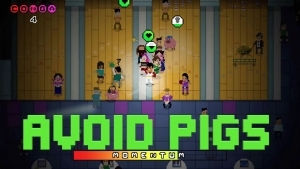 If you think you've got the confidence and the guts to create the longest conga line in history then give Conga Master a shot, but watch out for the pigs! 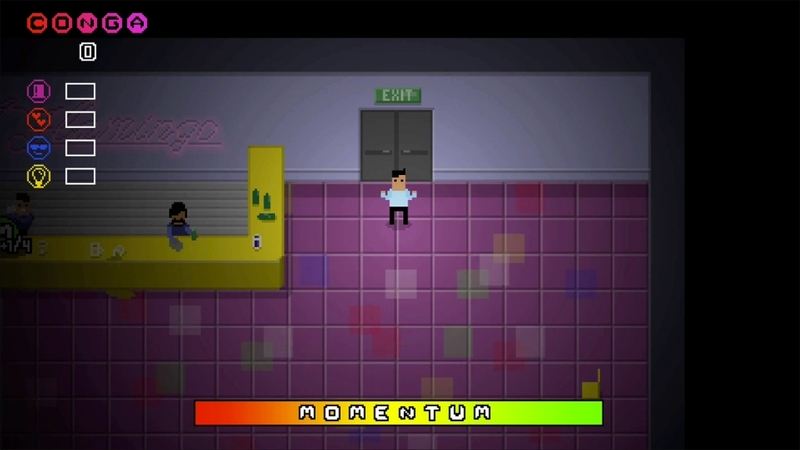 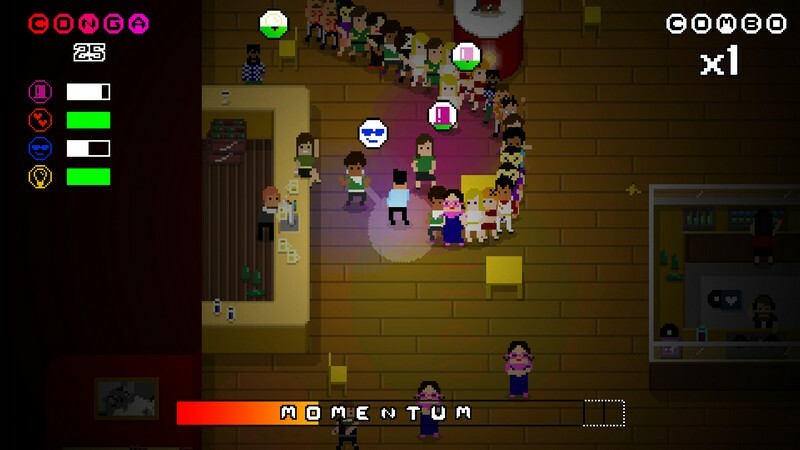 Characters: Play over 30 different characters and lead your massive conga lines with them! 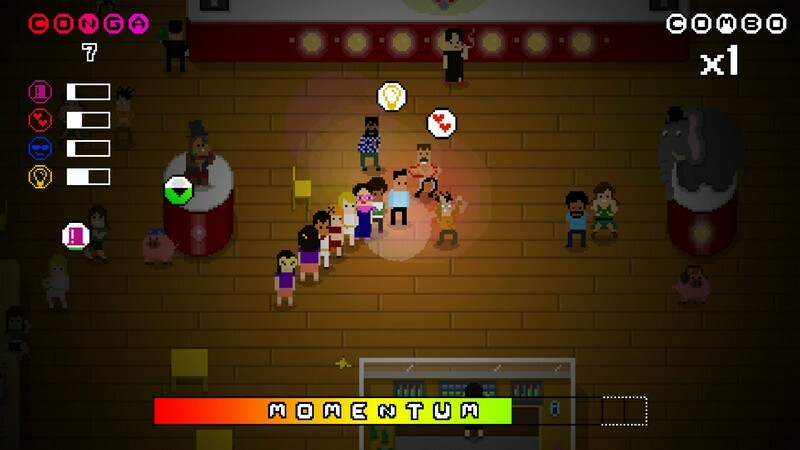 Venus: Play in seven different clubs and venues that will give you a variety of different places to try your hand at creating a massive conga line. 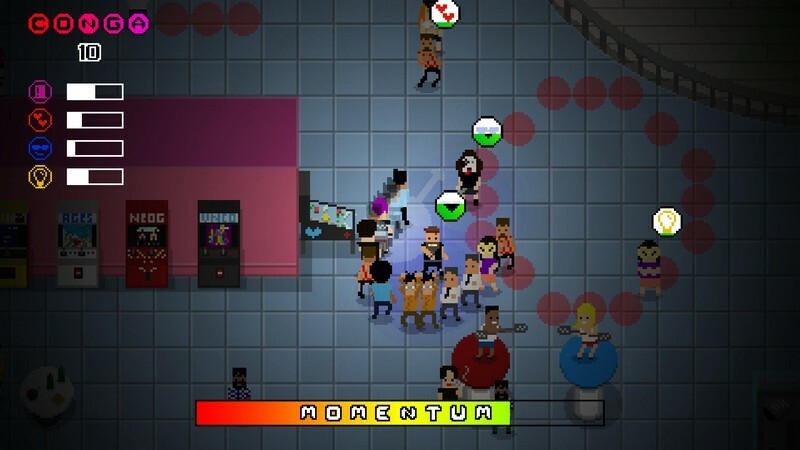 Multiplayer Madness: Join up with other players and participate in the conga madness together, trying to start conga lines even longer than your friends'. 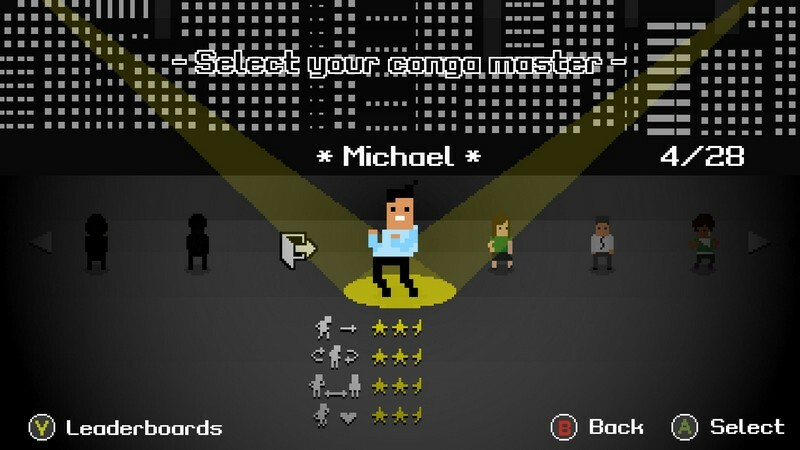 Conga Master by Rising Star Games and it is your destiny to be the King of the Dance Floor! 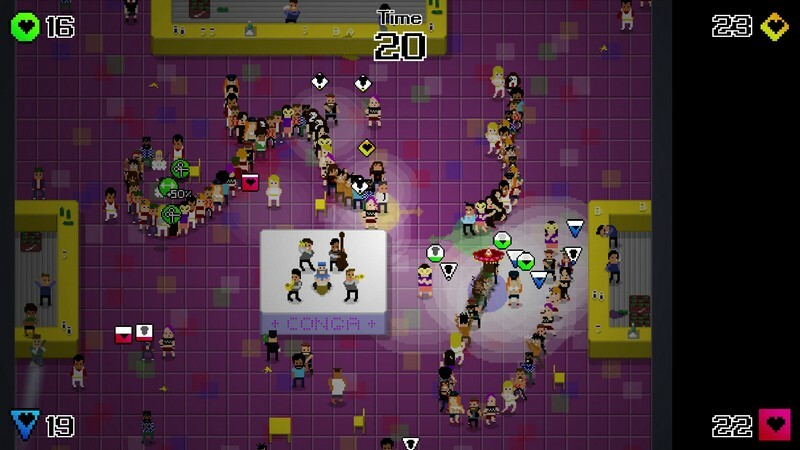 Let's Conga!